Enjoy country living with 39 acres. Feel free to farm or build your dream home. 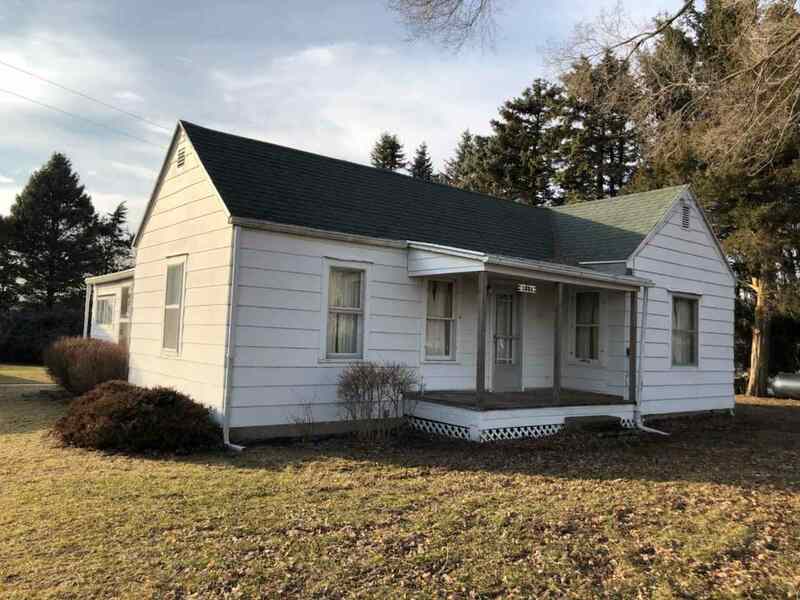 Existing home has two bedrooms and 1 bath with 2 car garage and a huge barn. Site Description: Large Lot - 65+ Ft.